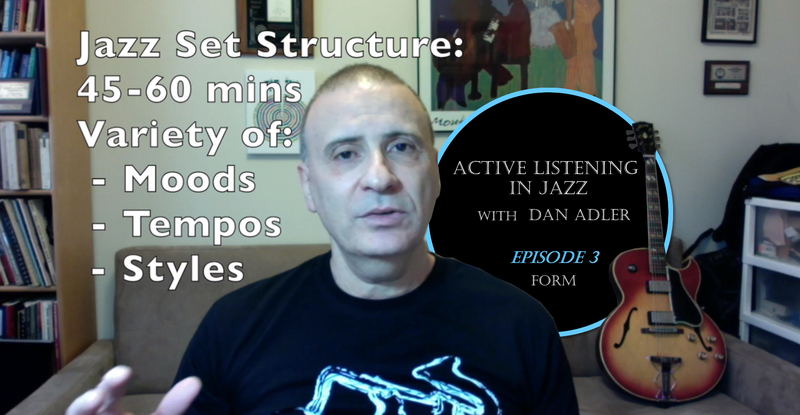 Welcome back to the third episode of Active Listing In Jazz for Non-Musicians by Dan Alder. 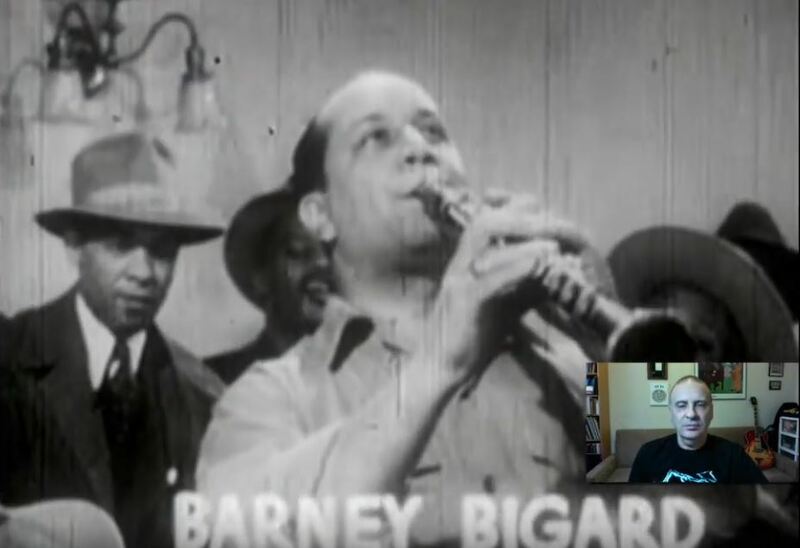 If you missed the previous ones here are Episode 1) Intro and Singalong and Episode 2) The Blues. Overall we covered in the first episode the idea of trying to follow the soloist along in your mind and we gave this example of the Chick Corea singalong. In the second episode we talked about form and in particular the Blues form. And we’re going to try and now expand that idea. 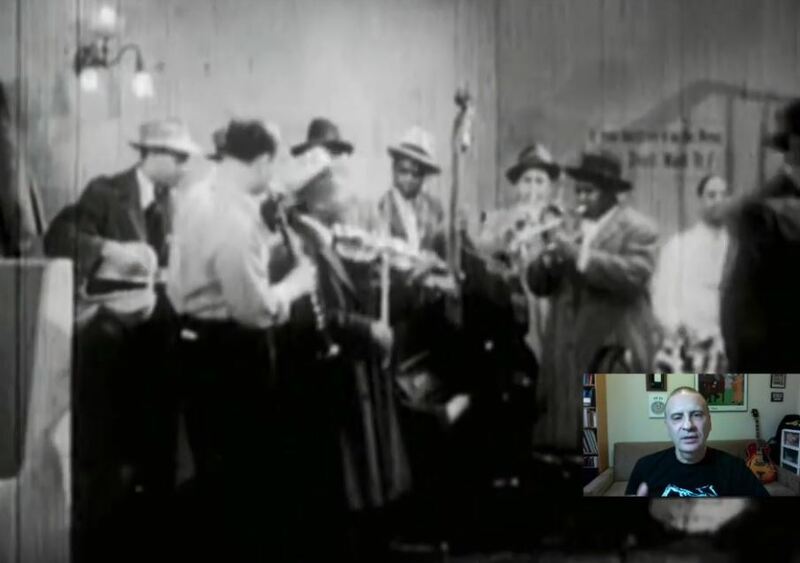 And in this third episode we’ll talk about the structure of a Jazz performance. 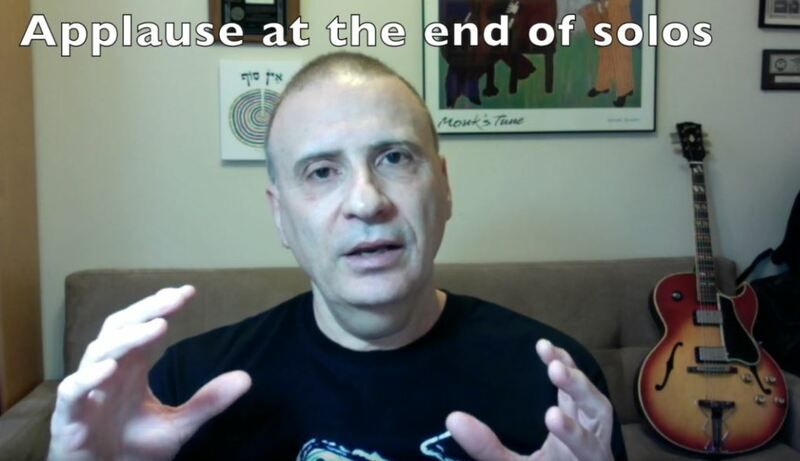 In the second episode we talked about the highest frequency cycle: the bar. When you’re counting four: “1, 2, 3, 4” or you’re counting a bar of three or odd meters but for now we’re sticking with 4/4. A bar would be the fastest moving unit and then we talked about 4 bars as a listening unit. And we talked about that in the context of the Blues where you have a sentence. The first sentence in the Blues, the second sentence and then the third sentence which is kind of the ‘punch line’. And so 3 sentences of 4 bars make up a 12 bar Blues. But now let’s talk about the larger structure. Typically when you go to a Jazz performance you’ll be attending let’s say one Set. And a Set would be a number of songs and usually the leader will have chosen those songs for a particular reason and to give a certain variety. Maybe they’ll start out with something sort of medium to warm up and then maybe they’ll go on to something fast to get you excited. Then maybe they’ll try get into a more mellow mood for a ballad in order to get some different emotions. Then maybe they’ll end it on a fast tune. That would be a structure of a set that would usually be 45 minutes to an hour which roughly coincides with what used to be LPs, then CDs. So that is a statement or a unit of consuming Jazz. But today in the modern world you’re more likely to be listening to a clip or to one particular song. But again the leader will usually try to think about how to give you an emotional experience that spans a lot of different varieties of rhythms and styles and so on. You will be following along with where they are trying to take you and you will experience something more than just listening to the music. You will experience the emotions that they are trying to lead you in to. And that is the goal of every form of art is to lead you to an emotional experience. So that translates down to a unit of a song. 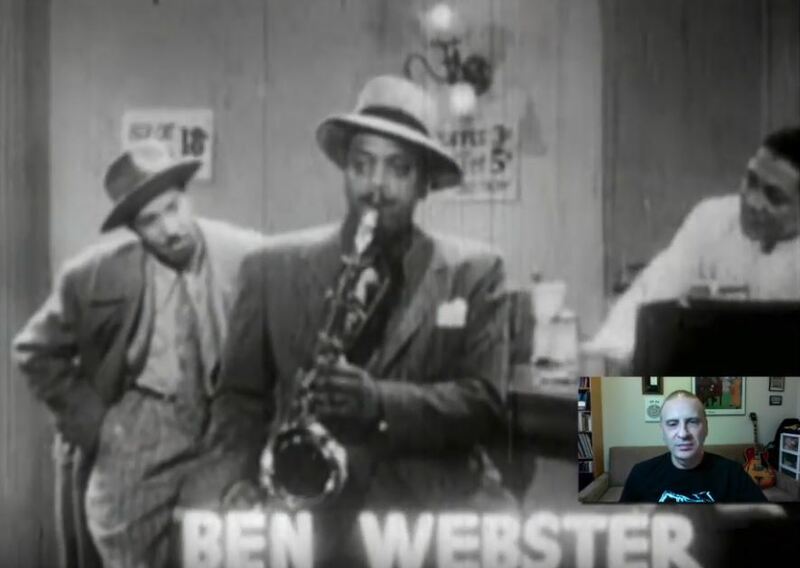 So a single song in Jazz ~ again all these rules are made to be broken, but in order to have the freedom to improvise Jazz musicians have historically created a certain structure that allows them to express themselves. But also to adhere to certain rules. Every freedom requires a certain discipline, and the discipline in the case of Jazz usually expresses itself in the structure of the song. you’ll hear the melody at the top and at the end of the song. So the beginning and the end of the song will usually be the whole group playing the melody, and the melody could be a Blues, it could be a Jazz standard. It could be an original composition, it could be a composition of the leader on top of chord changes from another song. It could original chord changes or it could be something completely different based on how modern it is and how much going against the mainstream structure. But we’re going to stick to the mainstream structure as we said at the beginning will be the melody of the song. The end will be the melody of the song. So that’s what you’re left with. That’s the piece that’s composed, and usually at that point you’ll see the musicians reading. Probably the ‘Lead Sheet’ as we call it will basically be the tune that they are actually playing. And again that can be one of different types of melody. And after that they launch into a series of solos. And each solo has its own micro-structure. So the structure of a solo we will try to look at in this episode. Now we will talk in future episodes about what all the instruments are doing and how the conversation is going on between the soloist and the backing group at that point. But for now I want to just think about the soloist and how the soloist is constructing the solo. 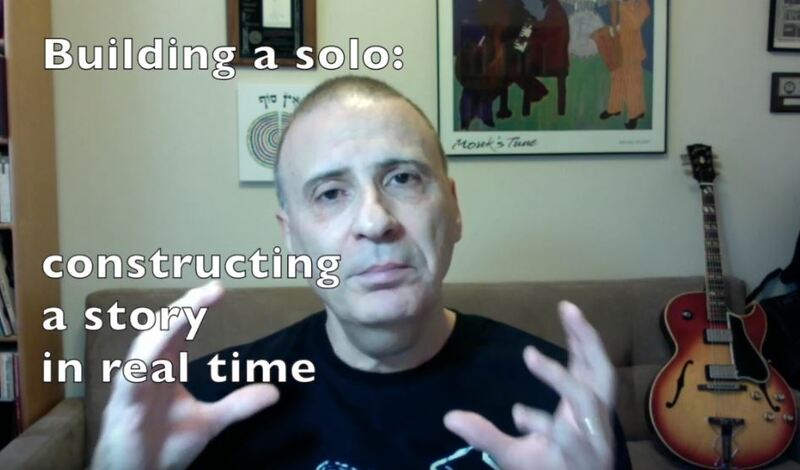 Now solos typically are measured in terms of length, in terms of how many times did the soloist replay the form. And each of those is called a ‘Chorus’. A chorus is a repeating unit of the form. As we said in the Blues the form is 12 bars, so a chorus would be 12 bars. So the 3 rows of 4 bars each, 12 bars. That will be one unit. That will usually be called one chorus. 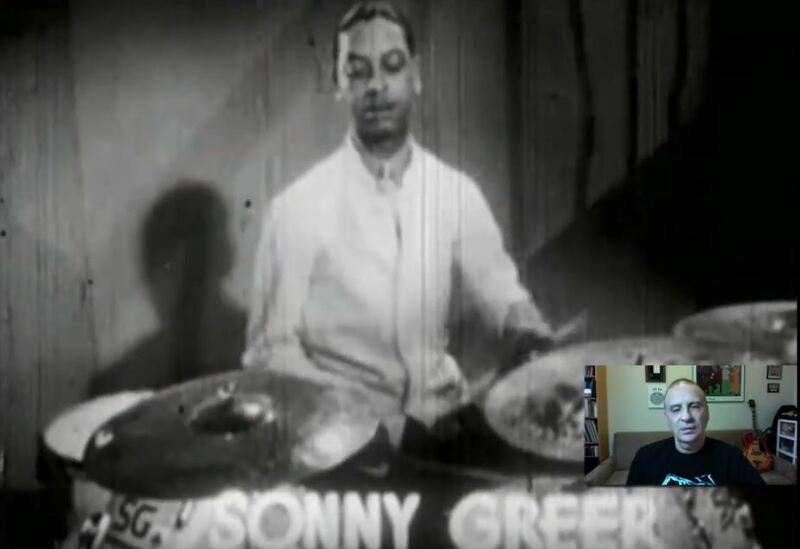 In some performances especially in old Jazz performances, usually people would just play one chorus because when they were recording on 78 (rpm) records or in early times they were limited to the amount of time each song could take. And so they would play one or two choruses max and they would have to get their whole statement, their whole build up of their emotional state within that one or two choruses. After that in the 60’s and onwards, certainly with John Coltrane and Miles Davis and a lot of the more modern Jazz forms you had an extension of the forms. Sometimes people would play 10 choruses, sometimes they would play for half an hour on one song. This can sometimes be challenging for the listener, but again if you’re keeping track of the form you will have a much easier time trying to keep track of where the soloist is going. 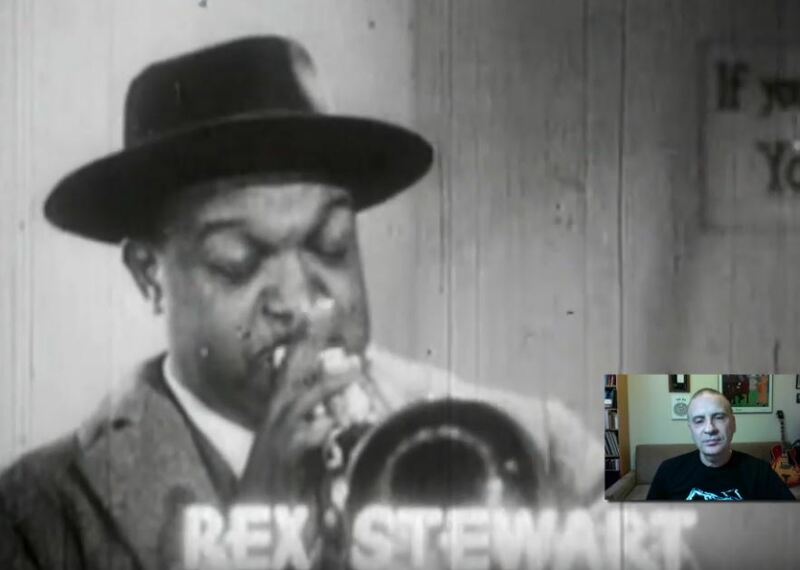 By the way if you’re wondering there is applause at the end of solos in Jazz as opposed to classical music when you wait until the end, then even if there is time between the movements you usually don’t applaud at that stage. There is the song that you are being presented with. Which is usually written by the leader or its a cover of a well-known standard. And the performance and the arrangement and all of that. And then you have the individual soloist who are creating their own little creation within the time allotted to them in their solo. 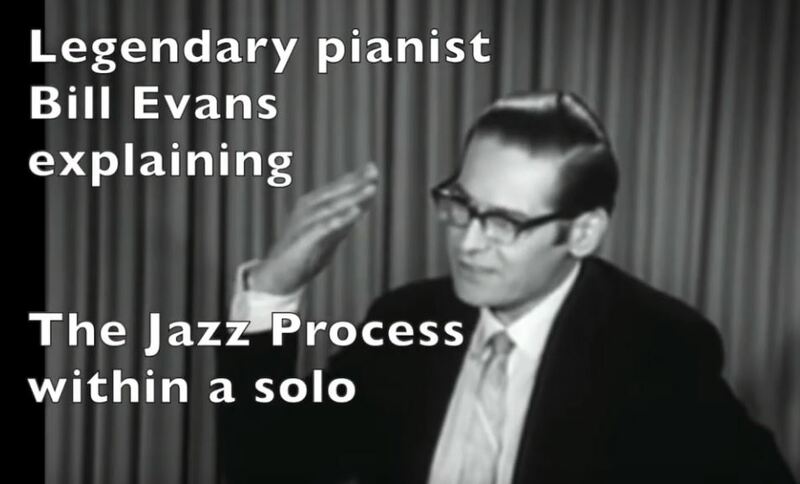 Legendary pianist Bill Evans explained “Jazz in a way has resurrected that process which I call the Jazz Process. Now Jazz as we tend to look at it is a style. But I feel that Jazz is not so much a style as a process of making music. It’s the process of making one minutes music in one minutes time. Whereas when you compose you can make one minute of music and take three months to compose one minutes music. Now that’s the only basic difference“. So if they play one chorus or two choruses they will try and construct a story for you that is a complete statement. It starts somewhere and it ends somewhere and during that time they will try and take you on some sort of emotional journey. And how does that work without talking too much about musical technical terms? We’ll go into this more in further episodes. For now, I’m recording this right after Thanksgiving so I’m going to give you a little example: I might just start it with a random idea. That would be my first phrase and now that’s given me other ideas about where I could take it, so maybe if you’re not listening to me I might repeat it again and say: ‘Hey, we had a great Thanksgiving meal‘. And now maybe I have your attention so I might repeat the idea exactly the same or I might try to develop it and say:”we had some turkey and had some great stuffing” and we had other things and start to enumerate things we had in the meal. And then once I see maybe that I’ve taken that far enough or maybe you start to look a little bored from hearing all the ingredients that went into the meal, maybe I’ll start to talk about ‘here’s who came to the meal‘. And maybe then it will get me off on some tangent and tell you a story about one of the people who came to the meal and so on. This is the same type of idea that Jazz musicians try to do. They try to start with an idea ~ then see where that idea leads. So I might play a phrase ~ then see where that phrase takes you. Then in the same way there’s a conversation going on. Maybe the pianist then gives a response to that phrase. Or maybe the drummer kind of takes it somewhere. Or maybe you’re quoting a phrase you heard somewhere else. Somebody might smile then you might continue with that, and so on. So you’re trying to build a statement and we’ll try to look at some examples of this. Again there’s a lot of examples online and all I’ll try to do is show you a few examples to get you started about thinking about these things. This is part where active listening is really important because if the soloist is trying to have you go through an experience. 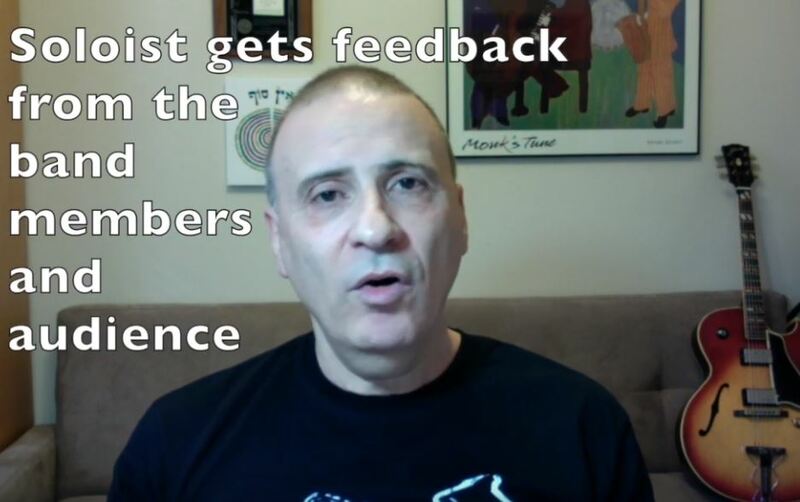 An emotional experience within the time that they are allotted for their solo they are also going to want your feedback. They might not be looking at you and be seeing you because of the light. But they are feeling the energy in the room. 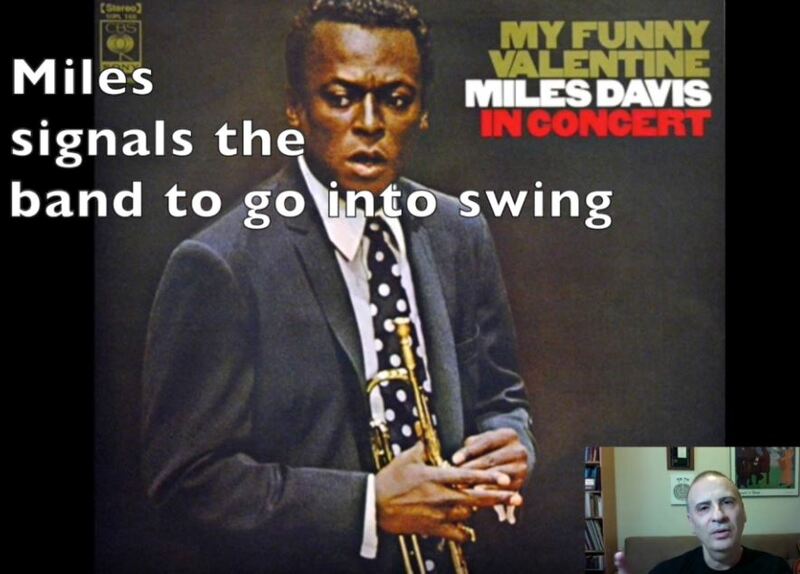 This is from Miles Davis in concert 1964, playing My Funny Valentine. You can hear the melody. Right now it’s just Miles and then Herbie Hancock and Ron Carter. There’s no drums right now. And you see they are very, very, mellow. And they’re building it up. 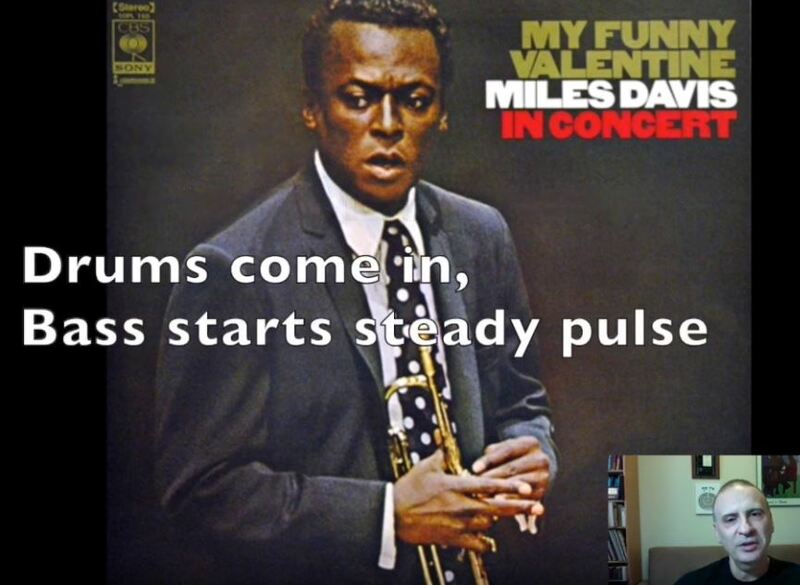 Now Miles has started to hint that we are going to go into a rhythm. He’s building it up. Still very relaxed. Now he’s starting to show that there’s going to be some energy going down. Woah ! He just signalled the band that they’re going into rhythm. 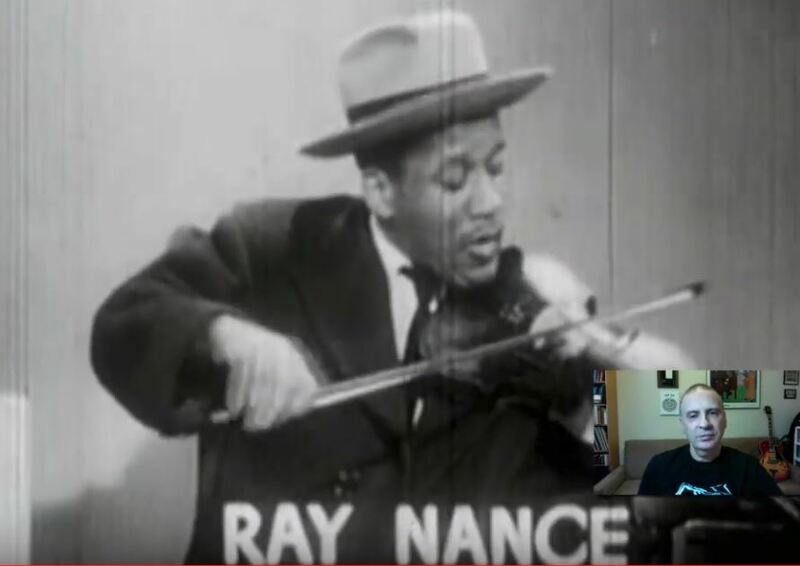 Ron Carter (the drummer) comes in. Now the drums comes in and the audience goes nuts here ! 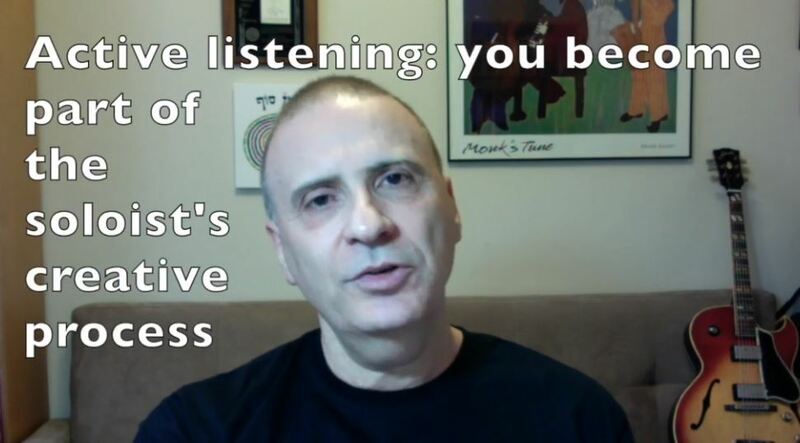 What you can do as a listener both to enhance your experience and to enhance the soloist experience is to be present. And through the magic of the ability of the soloist to pick up on that, they are also picking up on that energy and the whole thing elevates to a different level. So I hope you get something out of the idea of following along and being part of the experience and so we’ll try and go through a couple of small examples of how does a soloist build some interest and excitement, and how do they build a statement in a short amount of time. 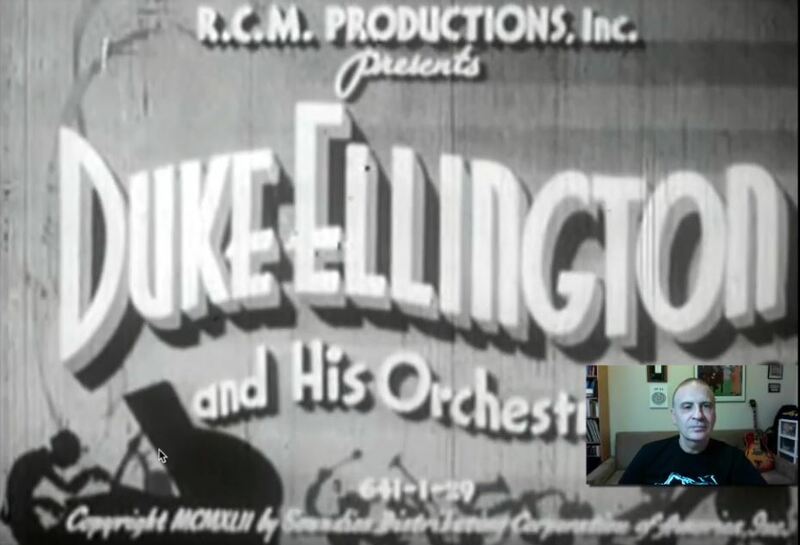 So the first example I want to give you is a fairly old video of Duke Ellington and in this case they are playing the Blues so you can practice keeping track of the Blues form and I’ll try to help you with some counting. And then on top of that you’ll see in one chorus each of these fantastic soloists is able to make a statement. And their statement is complete in one chorus. And I’ll try to point out here and there where they are starting a phrase and how they are repeating the phrase or where they are developing it. Now he’s going to start improvising on top of the melody. Still in the melody. Duke is improvising behind it. 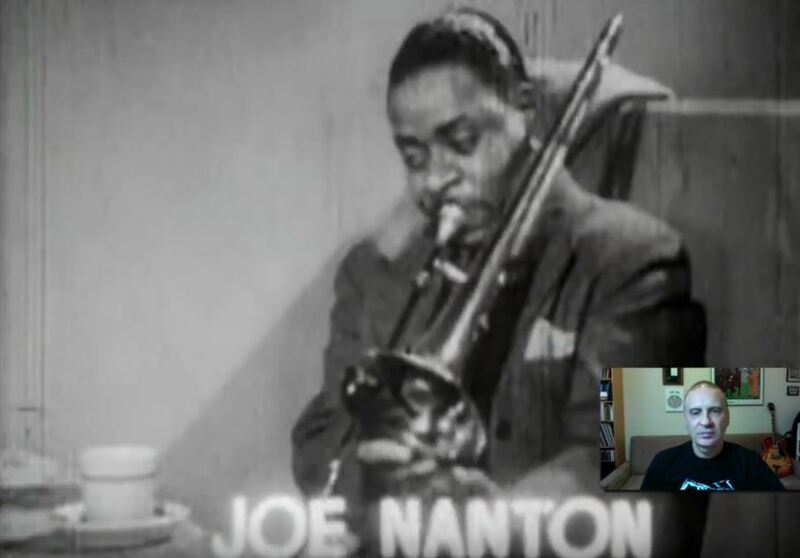 So this concludes the 3rd Episode of Active Listening In Jazz for Non-Musicians and I hoped you learned in this episode what it is we call a set of Jazz music, what it is we call a single tune. How that tune is constructed in many cases. The role of the audience in helping the soloist develop his ideas and giving feedback and appreciation. 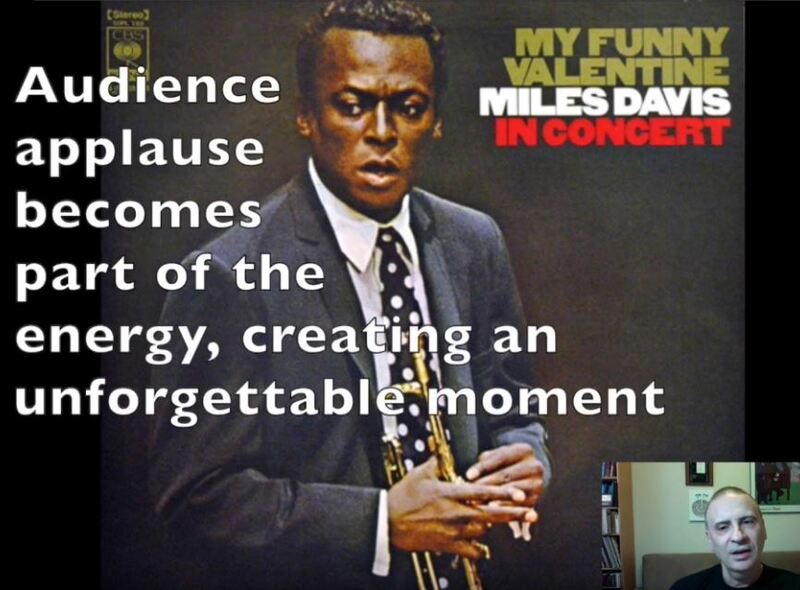 And creating the energy that is reflected in that amazing example with Miles Davis. And then being able to build a statement within one chorus or two choruses or a hundred choruses on how the soloist takes ideas and develops them. And then use this information from the melody, from the harmony and we’ll go into all that in future episodes. So again my name is Dan Adler and I hope you are enjoying these episodes. If you are please let me know. 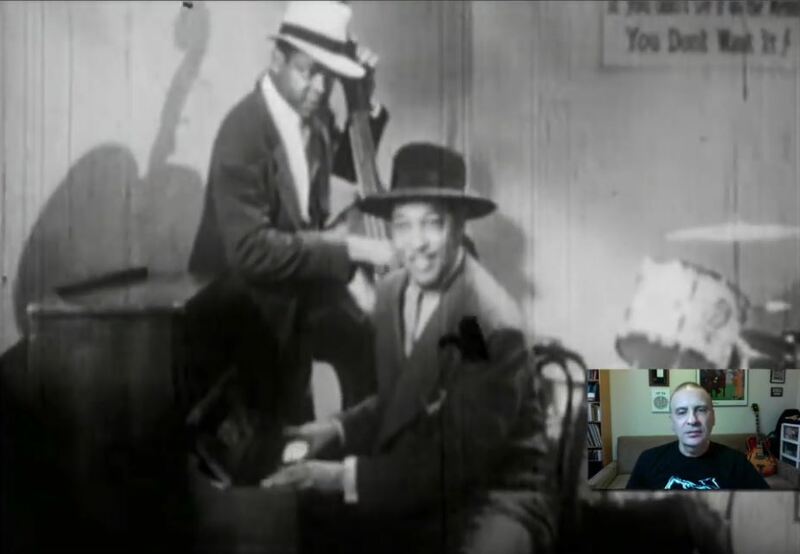 I will see you in Episode number 4) Miles Davis: So What?